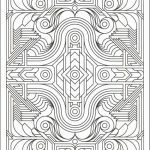 Whenever I feel stuck, whenever my works seem to give me more than I can handle, I always stop. 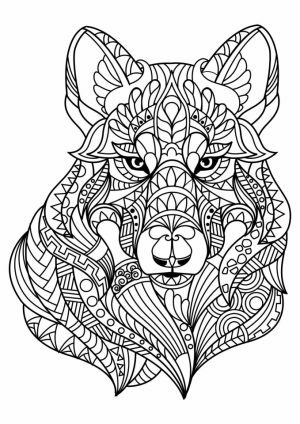 I draw myself away from my desk and grab my adult coloring books, instead. 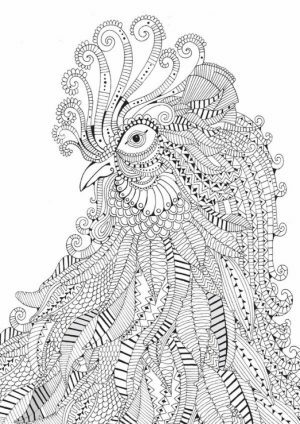 There is something with the complex images that can make me somehow relax and calm. 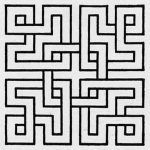 I can forget for a while why I feel stuck. 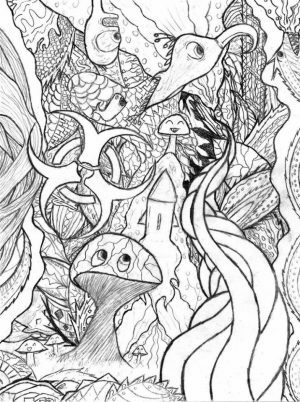 I can forget why I can't find any fresh ideas to add to my works. 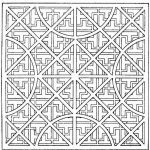 For that little while, I can just focus on the intricate images and have a good time coloring them. 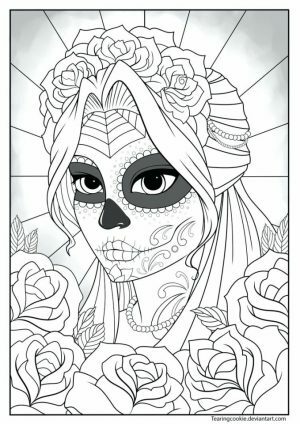 When I'm done, I feel like a new person. 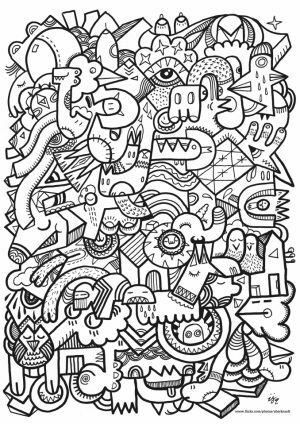 I can feel fresh and see ideas that I've never thought before. 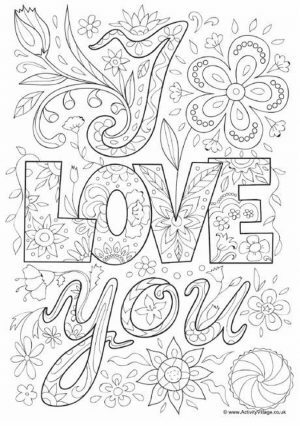 The point is coloring helps me clear my mind from things that muddle it. 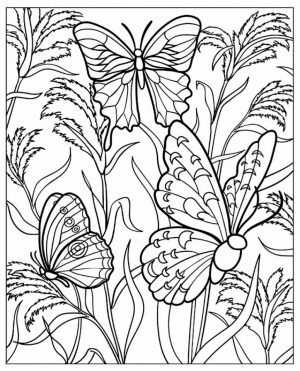 And if you don't believe me, you can just start a quick search on Google regarding the benefits of coloring for adults. 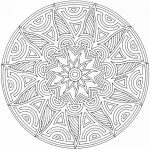 In one of the pages, I learned that coloring mandalas and complex geometric objects can help people with their anxiety and stress. 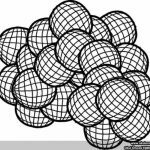 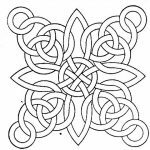 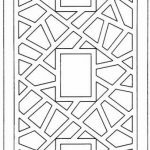 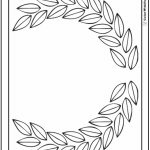 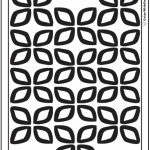 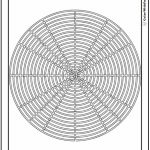 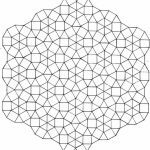 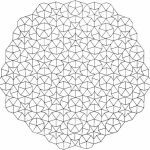 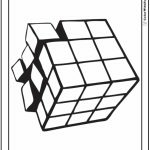 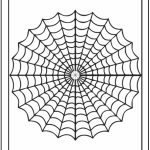 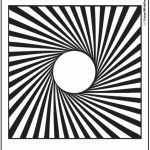 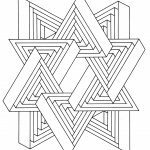 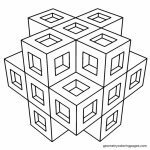 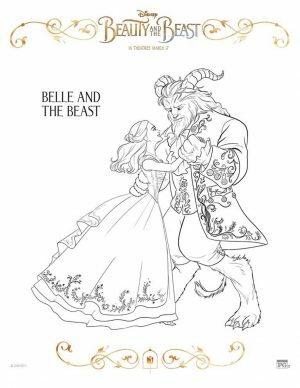 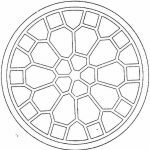 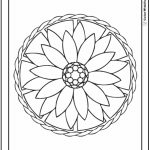 Speaking of complex geometric objects, below you can find many geometric coloring pages for adults. 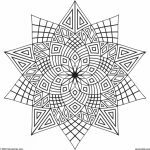 All of the images are hard enough that only grown ups might find them interesting to color. 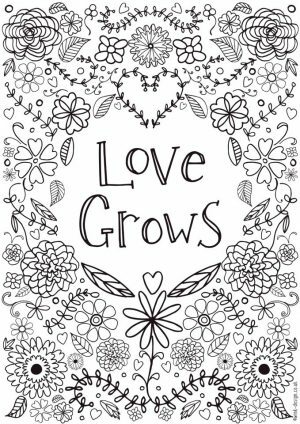 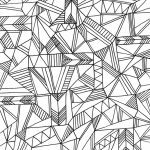 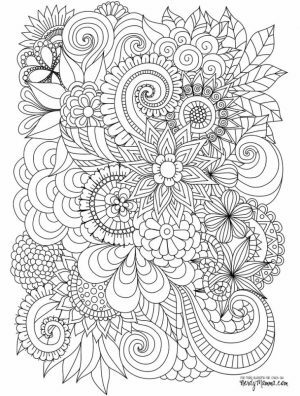 All of these geometric coloring pages can help you deal with your stress. 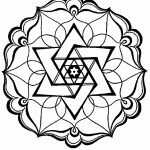 It will help you rediscover yourself and help you see the world like never before. 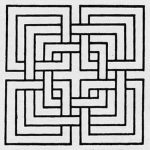 Ideas that seem unthinkable will start flowing to your mind. 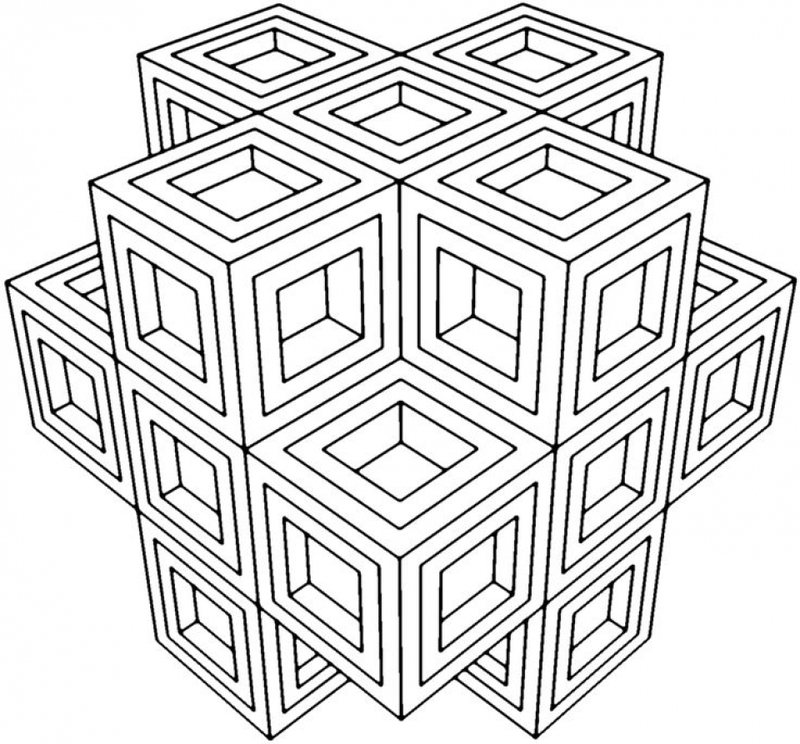 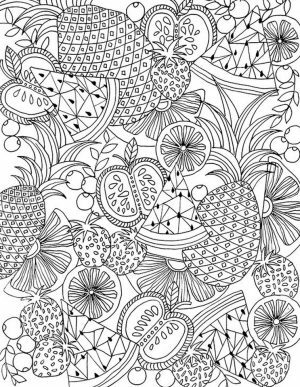 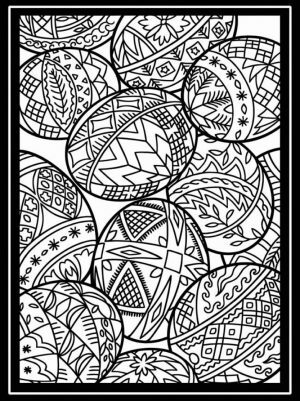 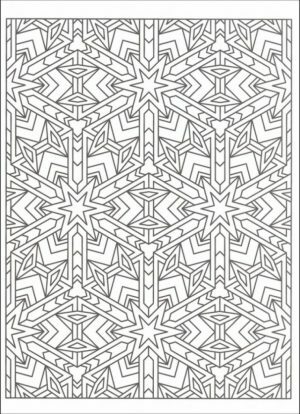 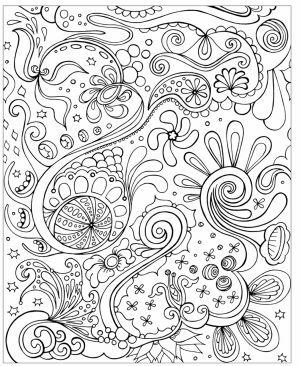 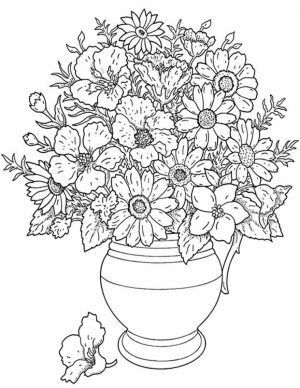 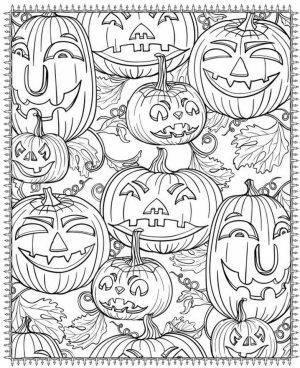 Try coloring one of these geometric coloring pages and figure it out! 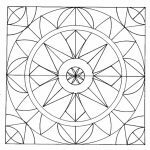 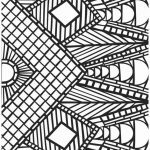 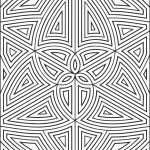 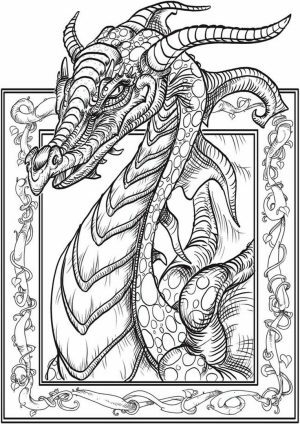 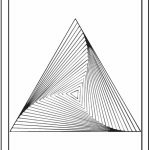 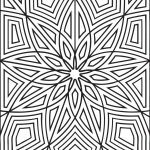 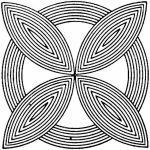 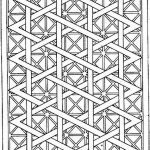 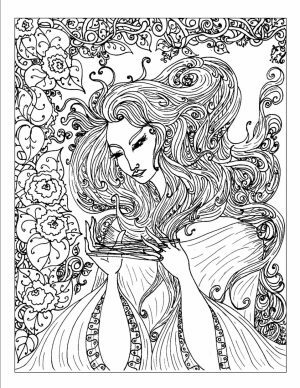 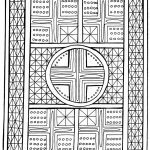 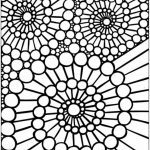 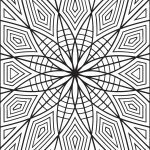 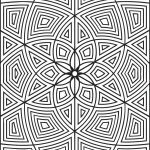 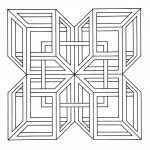 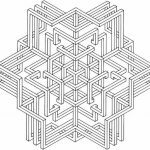 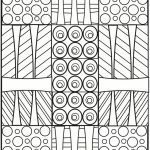 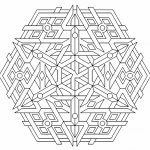 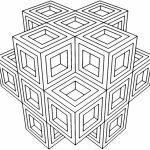 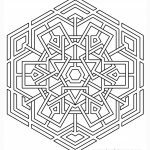 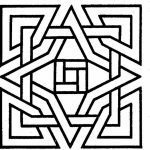 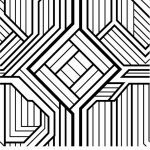 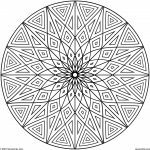 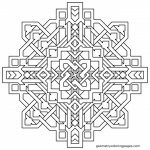 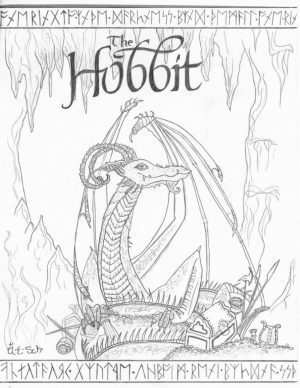 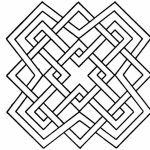 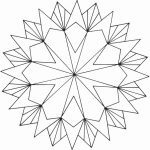 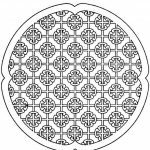 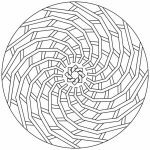 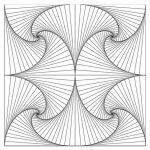 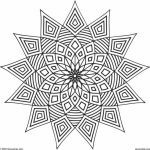 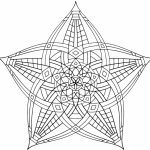 Related Posts "Geometric Coloring Pages"